Well said and well followed – Charity begins at home. And Independence Day inspire us something more about this. Thousands and thousands of people – of all age group whether men or women not leaving behind our furry companions have led their lives for the freedom of this country. No doubt, the free air which we are breathing and the sun under which we are basking with so much freedom is the gift of our forefathers and those who have struggled to make this happen. Walking on their paths doing something for the country – even if it is too small is what has inspired us to come onto this platform and share our views with all our dear customers. With pet health making more affordable and ensuring the optimal health for the every four-legged companion, this Independence Day we bring in something surprising for all of you guys especially our furry pals. 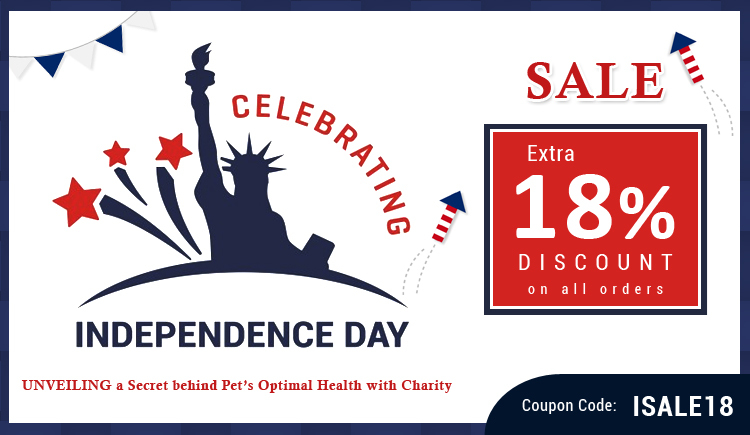 Making charity the sole motto of this independence day, we have come up with surprising discounts on some of the exclusive range of flea and tick products as well as other pet products. 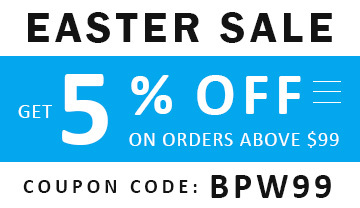 Apart from slashing down the prices on highly used pet medications, we are looking to offer bulk orders to pet shelters and pet charity homes at meagre prices. This will not only make sure that the four-legged furry pals in rescue homes get treatments but also none of them is left behind without the required treatment. It is not only us but also you who can be part of this great charity program. Buy a huge bulk of pet supplies products, which would be exclusively offered at the lowest price on this Independence Day, Use Our Special Pet Supplies Discount Code : “ISALE18”. And, offering these pet treatments to the charity homes, rescue centers or animal shelter homes, you can bring a great difference along with us in the lives of four-legged companions.